Why do we need a new parenting strategy now? Hasn’t there always been a generation gap? As scholars, pastors, and parents of young people, we believe that today’s generation gap is often wider. 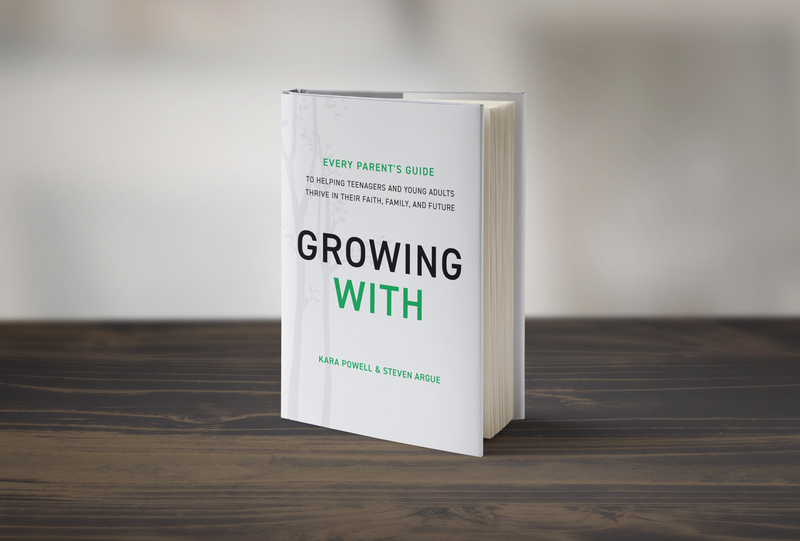 This gap—as well as the innovative parenting bridges required to cross it—became apparent during a recent four-year study conducted by our team at the Fuller Youth Institute at Fuller Theological Seminary. In the last two decades we’ve immersed ourselves in more than 10,000 hours of world-class scholarship on teenagers and young adults. More importantly, we convened focus groups and interviews with over 1,300 people of all generations—including hundreds with teenagers and young adults like your kids as well as with parents like you. 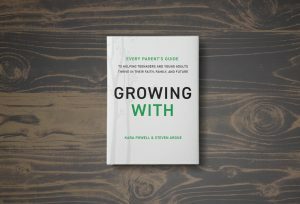 To flesh out our understanding of Growing With parenting, we subsequently conducted interviews and focus groups with an additional 79 parents from across the United States. 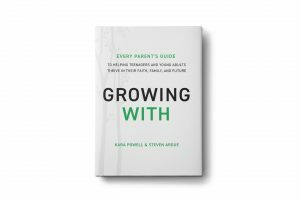 Nominated by church leaders, these parents, who help bring our Growing With parenting definition to life, stem from different geographical regions and denominations, diverse ages and ethnicities, and various marital situations. 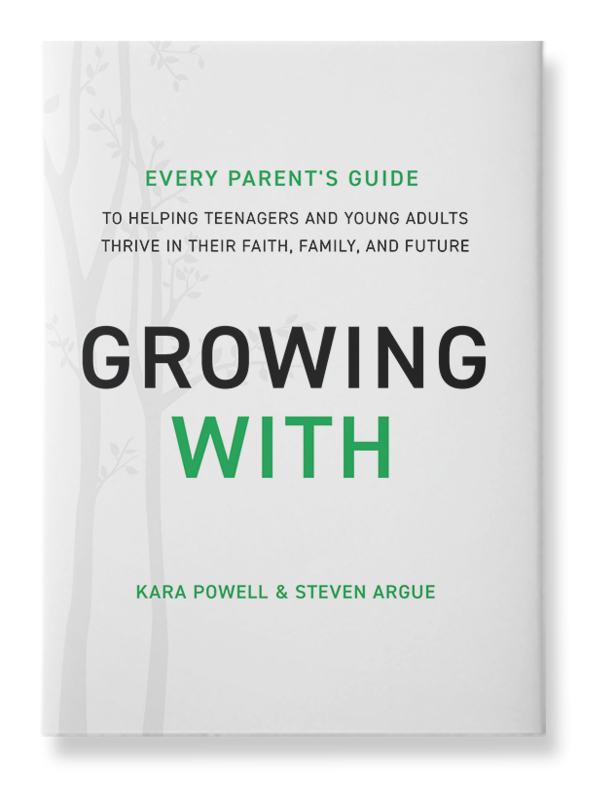 Grounded in exciting new research, we want to give families with teenagers and young adults a new language, with tools to guide parents as they think about new relational challenges as opportunities for growth. 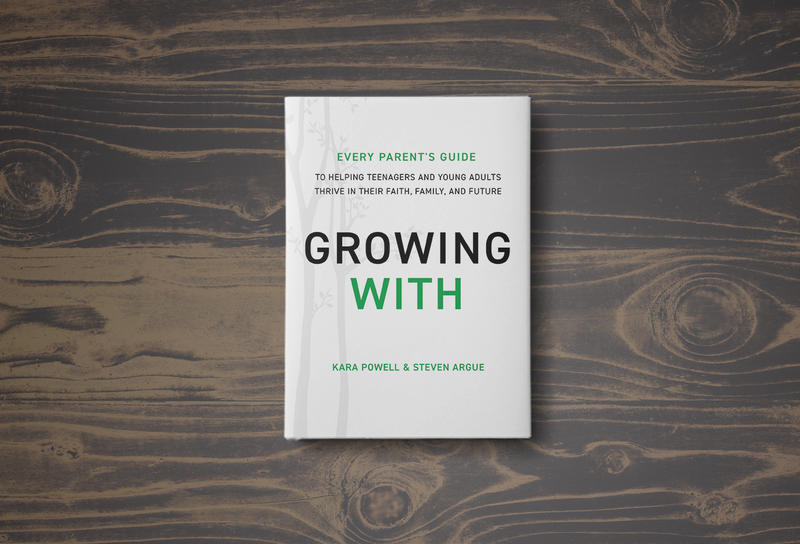 Growing With is a resource to help parents close the family gap, and give them courage to take the next faithful step on a mutual journey of intentional growth that trusts God to transform them all. 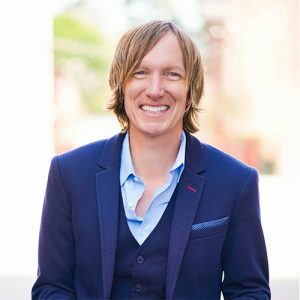 Steven Argue, PhD [Michigan State University] is the Applied Research Strategist for the Fuller Youth Institute and Associate Professor of Youth, Family, and Culture at Fuller Theological Seminary. Steve researches, speaks, and writes on adolescent and emerging adult spirituality. 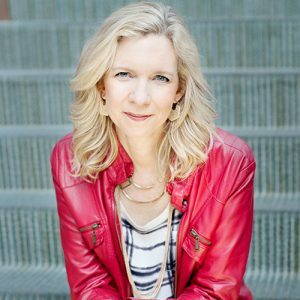 He has served as a pastor on the Lead Team at Mars Hill Bible Church [Grand Rapids, MI]; coaches and trains church leaders and volunteers; and has been invested in youth ministry conversation for over 20 years. 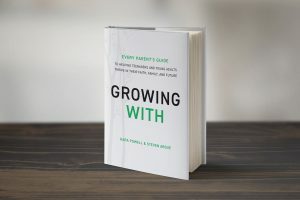 Growing up doesn’t have to mean growing apart. 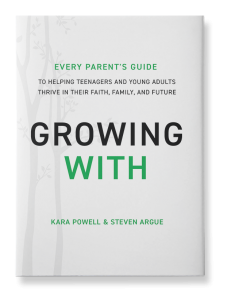 help you join your teenager or young adult on a journey of growth.